The City of Tacoma is fortunate to have an outstanding senior center right in the heart of downtown, the Beacon Senior Center. Located at the corner of South 13th Street and Fawcett Avenue (the street address is 415 South 13th Street), the Beacon Senior Center is open from 8 a.m. to 3 p.m. Monday through Friday. The phone number is (253) 591-5083. Lunch is served at noon each day and breakfast is served at 9:30 a.m. The Beacon Senior Center provides activities for those who are age 50 and over but meals are only available to those age 60 and over for a suggested donation of $3 for lunch and $2 for breakfast. I enjoyed the opportunity to sit down and talk about the Beacon Senior Center with director Virginia Pace. Virginia has worked at the Beacon for over 20 years. She is proud that the Beacon serves a diverse population with several different languages spoken among attendees from many different cultural backgrounds. Virginia is encouraged that so many seniors participate in a variety of activities at the Beacon including fitness groups, computer classes, Spanish language classes, local walking trips and day trips by van around the area, yoga, woodcarving, ceramics, quilting, and many more. Virginia is particularly enthused about the birthday celebrations that take place once a month at the Beacon, which, for a fee of $2.50 for guests over 60 and $5.00 for guests under 50, includes a small birthday gift, a glass of sparkling cider at lunch, balloons, and a chance to win a drawing for a $10 gift certificate. She is also very excited about the great attendance at the Beacon for “Cook’s Night Out”. Cooks Night Out is a once monthly event, which provides dinner from 5 p.m. to 6 p.m. then board games and card games until 9 p.m. This ticket-only event costs only $5 and tickets must be purchased the Friday before the program. 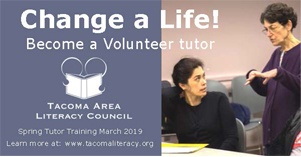 Call the Beacon at 253-591-5083 for more information. Virginia would like to remind seniors that they can call anytime during business hours for more information and can stop by anytime during business hours to get registered. 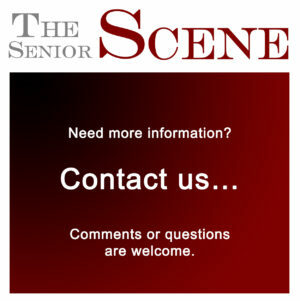 Seniors can pick up a newsletter describing all of the activities available for the month. The Beacon can be reached by Pierce Transit Shuttle or regular bus, there is plenty of free parking around the Beacon for those who drive, and there is also a van to pickup seniors if they live within a certain geographical area near the Beacon. Call or stop by for details. 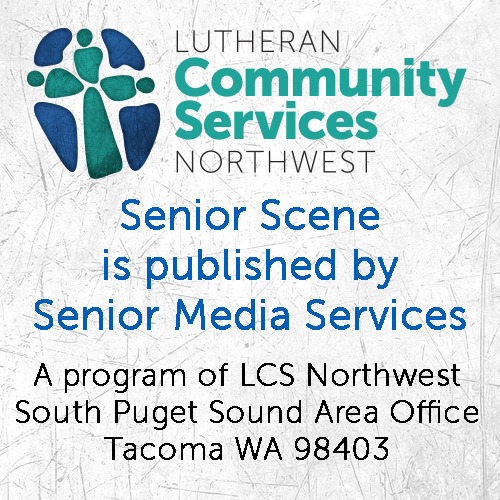 Next month we will let our readers know more about the Lighthouse Senior Center in South Tacoma. Log in | 47 queries. 1.301 seconds.